Heart disease isn’t always as obvious as we would like to think, and even doctors can miss out on some of the more subtle symptoms. While your doctor may perform a range of tests to determine you heart’s health, and while he/she may ask about some of the more common, easily noticeable signs of heart disease, there are a few that even a seasoned pro may overlook. Lots of doctors miss this particular indicator of heart disease simply because it takes a lot of forethought and planning to get this test done. Your fasting insulin level is measured by taking your blood two hours after a glucose load. This can help diagnose potential problems such as prediabetes (which is reversible) much earlier and get you help for your problems faster – important when you’re dealing with any issue regarding insulin. This measurement can be incredibly important in determining an individual’s insulin resistance, as well as their risks for type II diabetes and cardiovascular disease. Any ratio that ranks above a 3.0 could indicate a major risk for heart problems, and any individual with too high of a ratio should receive further counseling about lifestyle changes they can make to prevent further issues such as coronary artery disease and hypertension from developing. C-reactive proteins are produced in the liver in response to bodily inflammation. The high-sensitivity C-reactive protein, or hsCRP is a certain type of test that can be done in order to measure the amounts of this protein in your body – unusual test results can indicate vascular infection, and can be a strong indicator of potential heart disease. Because this test is rarely performed, you should speak to your doctor about having this test done if you have a family history of heart disease or display any other risk factors. Magnesium deficiency can cause numerous problems ranging from chronic fatique, mood and sleep issues, and tingling in the extremities to severe issues such as seizures and spasms in the arteries leading to the heart, which can result in heart attacks. Fortunately, magnesium deficiency is easily assessed through a simple blood test, and is easily treated by eating magnesium rich foods and taking vitamins. Elevated levels of this toxic amino acid has been shown to be a major cause of cardiovascular disease. 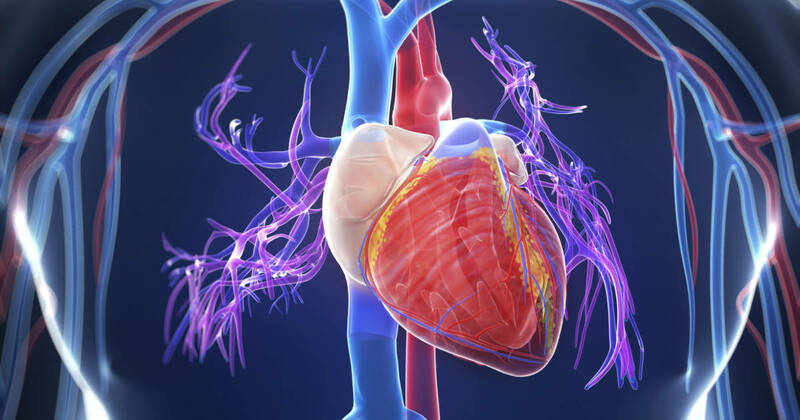 The major problem with this amino acid is that it damages the HDL – or good – cholesterol in your body, which in turn causes oxidation and results in the development of plaques in the coronary arteries. Screening tests for this amino acid can be performed to assess your risk of disease. While ferritin, a protein that contains iron and that can be found in the liver, is a good indicator of one’s iron levels, it can also be an indicator of potential inflammation. Higher ferritin levels have been shown to have a link to higher risk for cardiovascular disease, so lowering high ferritin levels could be a way to decrease one’s potential for disease. Any type of recurring infection, from herpes simplex to H. pylori, can pose a significant risk to an individual and increase their chances of developing cardiovascular disease. A blood test to check for antibodies in one’s blood can quickly and effectively determine whether an individual is suffering chronic infections that could lead to heart disease. While this one only applies to men, it is a factor that is very important to keep in mind. Deficient testosterone levels have been shown to have a clear link to a higher risk for cardiovascular disease, in both younger men and older men alike. Those men who have lowered testosterone levels should speak with a doctor about what they need to do to get back to the right levels for their bodies and for better cardiovascular health. 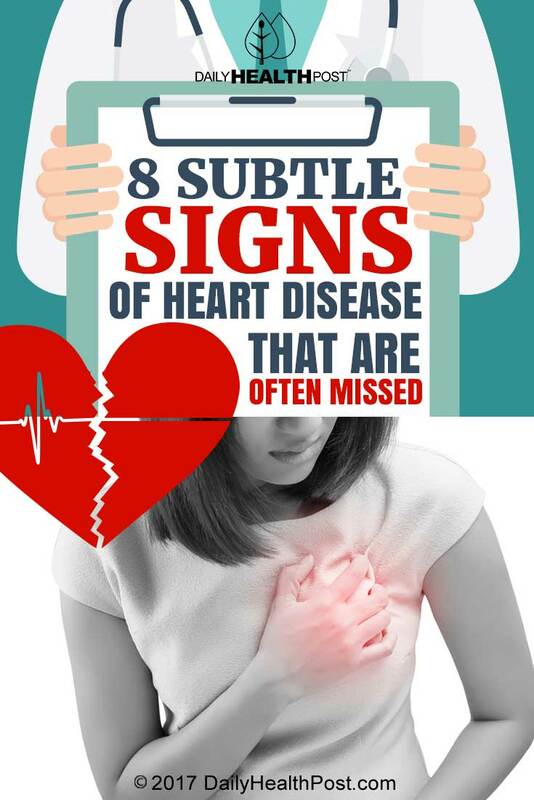 While you should never assume that any symptom you have is indicative of heart disease, or any other problem, be sure that you bring these issues to your doctor’s attention whenever they arise. Doing so could get you the preventative care that you need to ensure your lasting health and wellness.